RV Invoice Sale: RVs At Or Below Invoice Cost! Bill Plemmons RV Invoice Sale: This Isn’t “Fake News”! You heard it right! Here at Bill Plemmons RV World, we are having our First Ever RV Invoice Sale! We have over 25 RVs priced at invoice or below invoice cost. This is your chance to get a once in a lifetime deal on a New RV on Sale while they last. Just look for the special “Invoice Sale” tag on select motorhomes, fifth wheels and travel trailers. Here is a sample of some of the amazing RV deals we have to offer at or below RV invoice. We have a wide variety of Fleetwood Flair RVs on Sale. 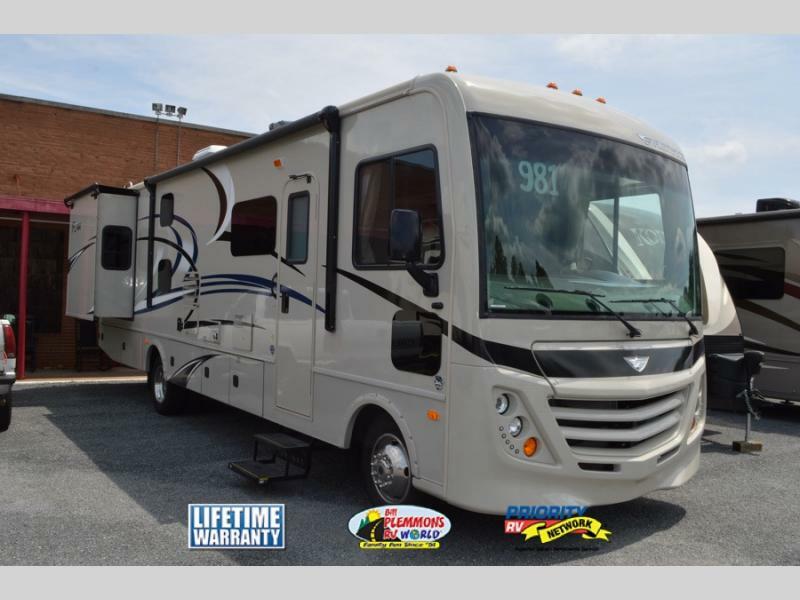 Check out the Flair 31E model available at the Bill Plemmons RV Winston/Salem location. This affordable class A motorhome has bunkbeds, sleeping space for 8, two slideout rooms and plenty of seating for the whole family. Drive away today! Winnebago Motorhomes have been a trusted name in RV manufacturing for decades. Now is your chance to get the Minnie Winnie 31K at an amazing marked down price. 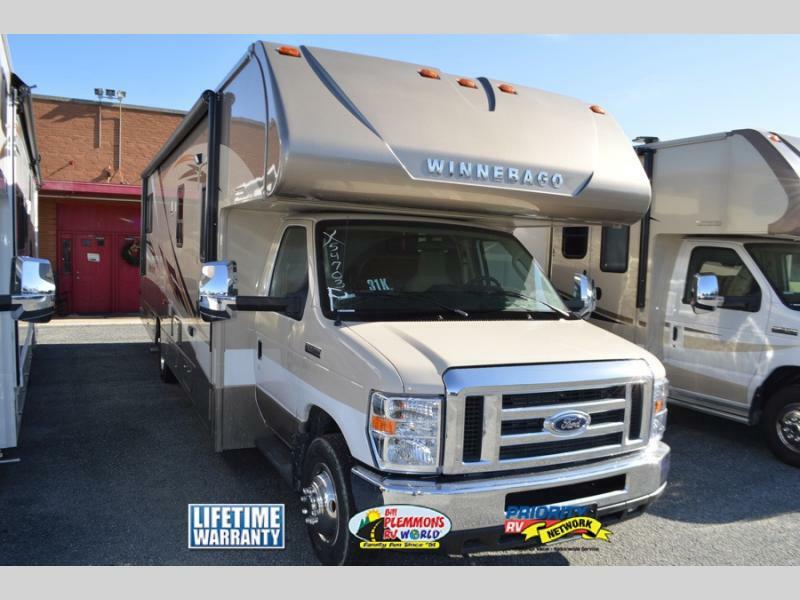 This spacious class C motorhome features a U-shaped dinette, a plush sofa/bed, a private master bedroom and overhead bunk to sleep a total of 7 happy campers. 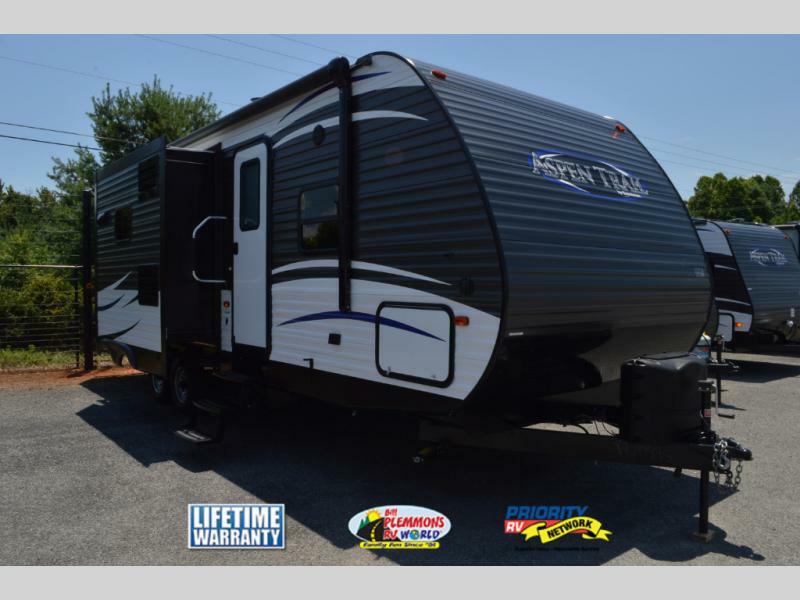 The Grand Design Solitude 360RL R is a top of the line luxury fifth wheel now available at a gotta go RV invoice sale price. Don’t pass up your chance to start enjoying the full time RV lifestyle you’ve been dreaming about at a price you can afford. 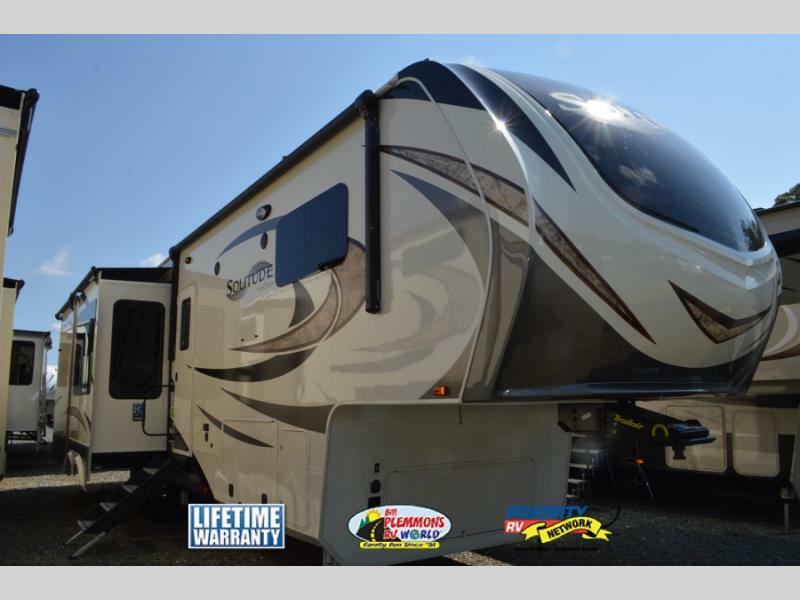 For spacious couple’s camping fun, the Aspen Trail 2730RBS is an excellent choice. This unique travel trailer floorplan features a kitchen island, huge rear bathroom, outside kitchen, two slide outs, and plenty of seating and storage space. From weekend getaways to cross country trips, this Dutchmen Aspen Trail camper has you covered. If you see an RV you love, don’t wait! This RV invoice sale is first come first serve. Contact Us at Bill Plemmons RV World to schedule a tour today!